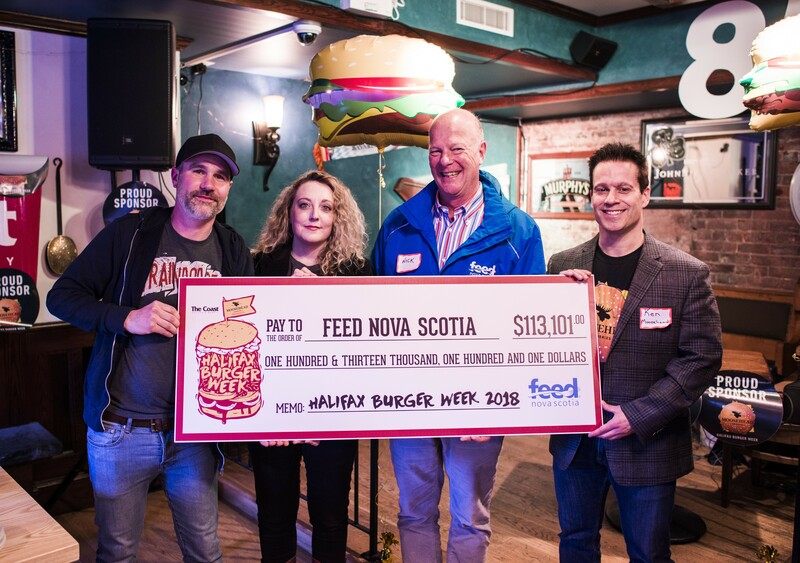 Halifax Burger Week 2018 proved to be the biggest Burger Week yet, raising $115,601. Every $2 raised allows Feed Nova Scotia to distribute three meals to Nova Scotians in need. Black Sheep Restaurant, Vandal Doughnuts, La Frasca, Rockbottom Brewpub, The Old Triangle and Station Six were among the top fundraisers. 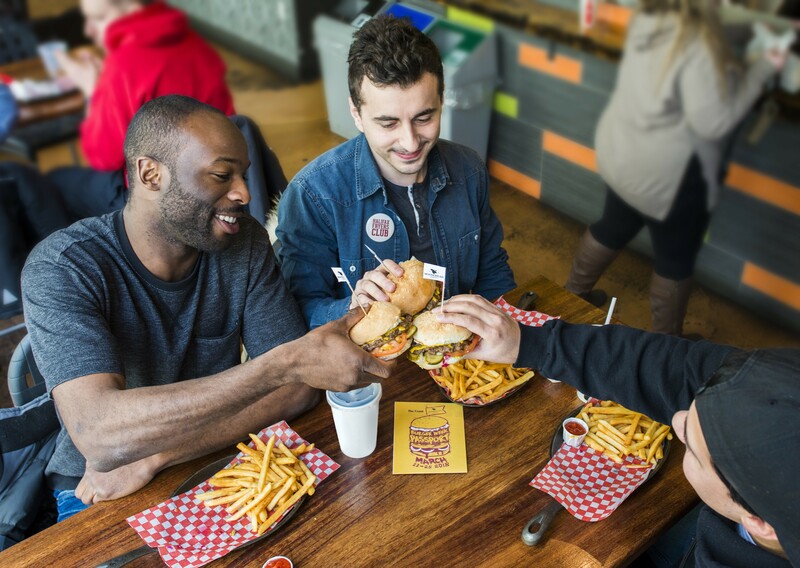 In case you're counting down, next year's Burger Week will take place from March 28 to April 3.